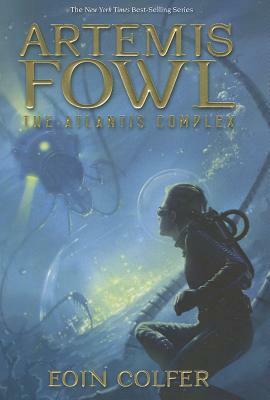 Eoin Colfer is the New York Times best-selling author of the Artemis Fowl series, Airman, Half Moon Investigations, The Supernaturalist, The Wish List, Benny and Omar; Benny and Babe; and Eoin Colfer's Legend of... books. He lives in Ireland with his wife and two children. To learn more about Eoin Colfer, visit him on the Web at www.eoincolfer.com.